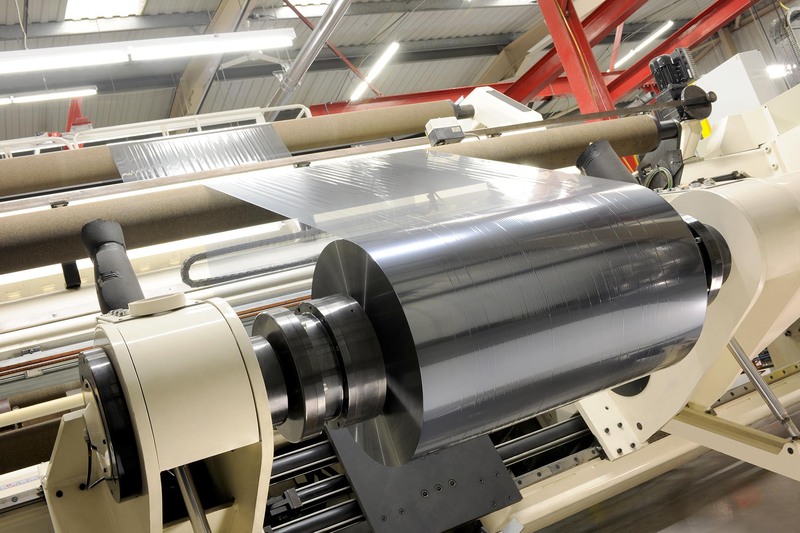 Our slitting machines are available for both in house slitting and contract slitting of film supplied by customers. We house a 2450mm slitter, which is able to make up to 4 cuts as well as a 2850mm slitter, which is able to provide up to 6 cuts. We would be pleased to provide pricing information upon request.